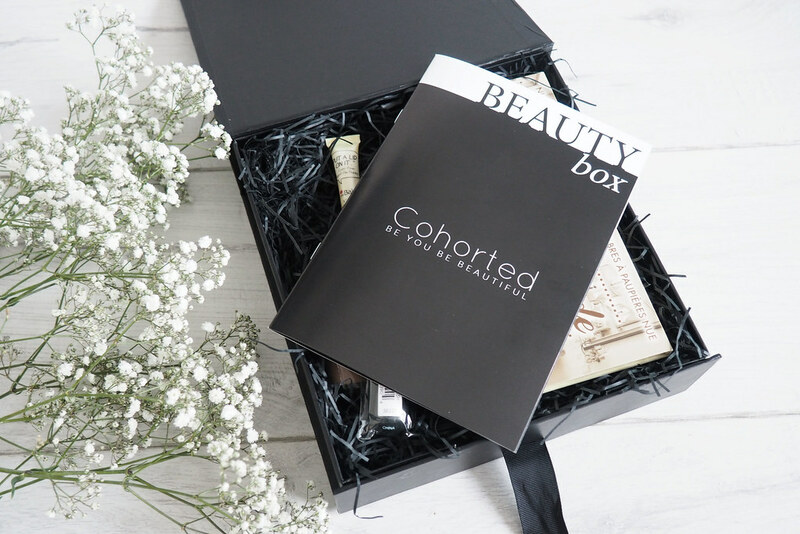 Last week I had the pleasure of receiving a sample of the Cohorted beauty box. The idea of monthly subscription boxes has always appealed to me as it’s a great way to discover new products and brands you might not have heard of or picked up! Surprisingly I’ve never actually bit the bullet and subscribed to one, mainly as there are so many to choose from! But I think now I’ve find the perfect box I’ll be signing up for regular deliveries. 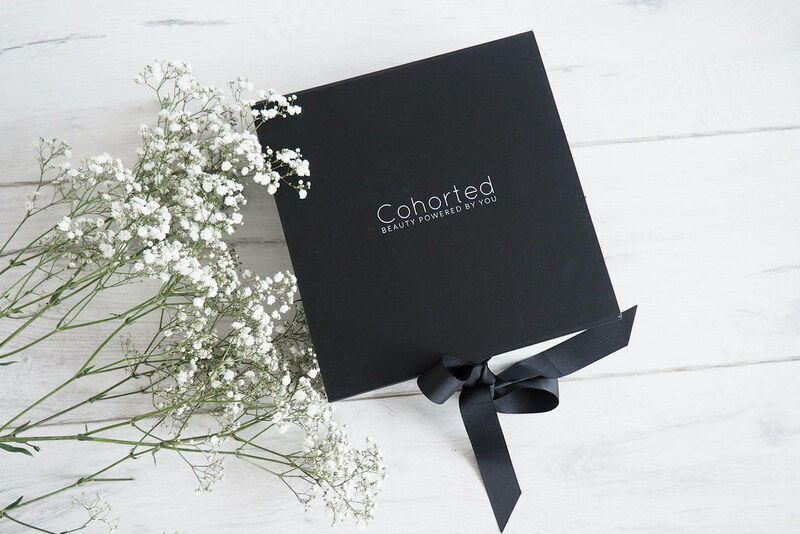 The Cohorted box is for high end beauty lovers which is really what appealed to me. My favourite make up and skincare is largely ‘high end’ so I knew this box was going to be perfect. The box always has a minimum value of £70 which is pretty amazing considering the box itself only costs you £35! You’re already making a minimum 50% saving. The box I reviewed had a contents worth of £88.50 (they let you know in the brochure provided with the box) and I was so shocked to find a full size palette from The Balm. I’ve actually wanted to try this particular palette for ages as I always stick to nudes for my eye makeup so I was pretty thrilled. The box also contained a face brush from Bare Minerals, a Pixi crayon, Nails Inc nail varnish and an eye primer also from The Balm. I can’t fault the products, all of which I can use and can’t wait to get trying. I also love how they include a brochure in the box which tells you more about the product and how to apply it. For high end makeup lovers I can’t recommend this box enough!